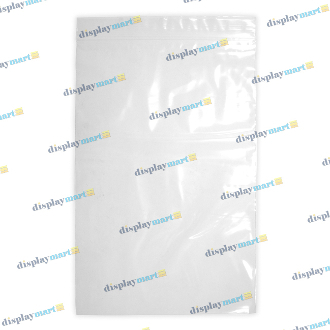 Package small items such as beads and accessories with the resealable plastic bags found at DisplayMart.com! Each bag has a Ziplock style top and an all clear finish. These handy polybags are sold in packs of 100.